Beloved by his neighbors, Mr. Joseph Thorne is St. Charles Parish Housing Authority’s oldest resident. He was born in Morgan City, La. on Feb. 22, 1924, but he lived in and worked for St. Charles Parish from 1966 until he retired. A desire to be independent caused the Boutte Estates resident to ride his bicycle daily until 2016. Although he does not dwell on the past often, he can be seen sitting on his porch daily pondering the hobby he loves most – fishing. 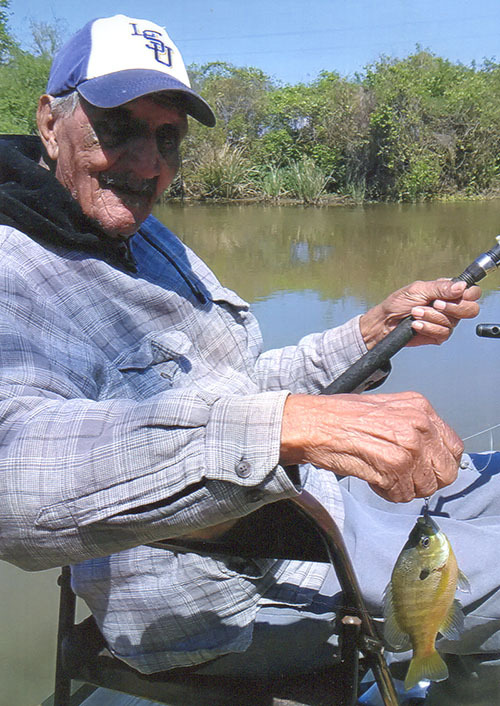 His fishing stories are a joy to hear. Central to his life is his devotion to God and serving at his church, Mt. Zion Baptist Church. We all wish Mr. Thorne many more happy years. 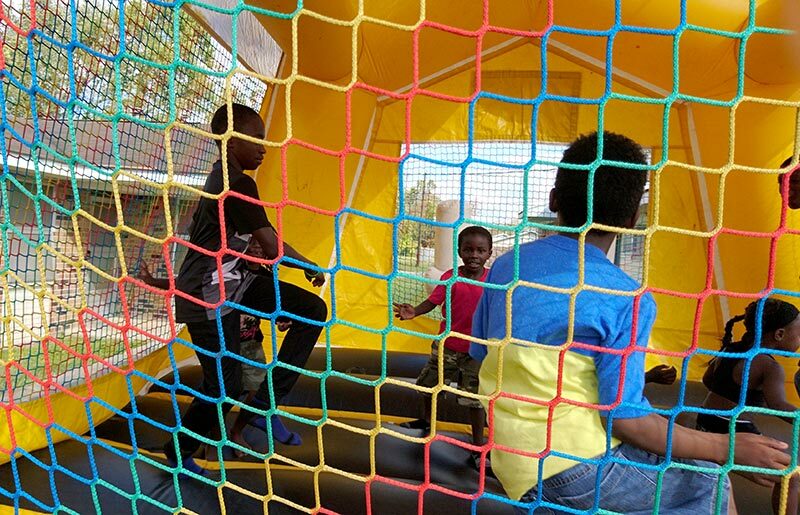 Springtime events are happening all around our housing sites! Check out a preview of photos below and a full gallery by clicking on the links below. 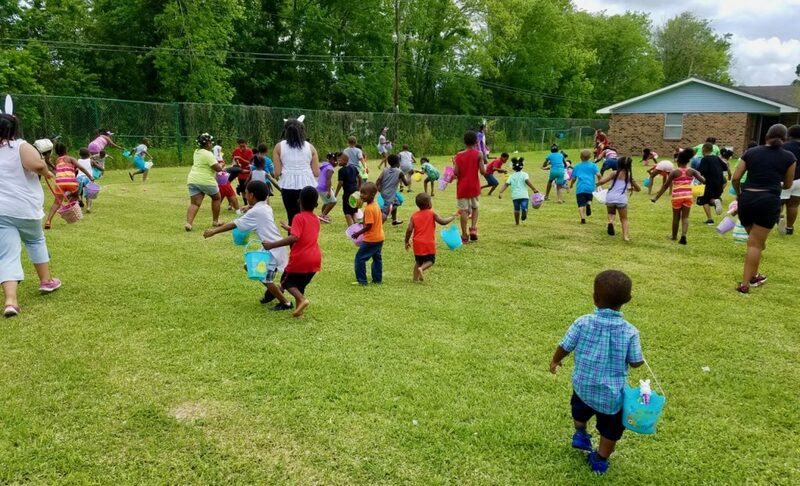 Click here to check out pictures from April 14’s Easter Egg Hunt in Boutte sponsored by One Shot Education. Boutte’s Mt. 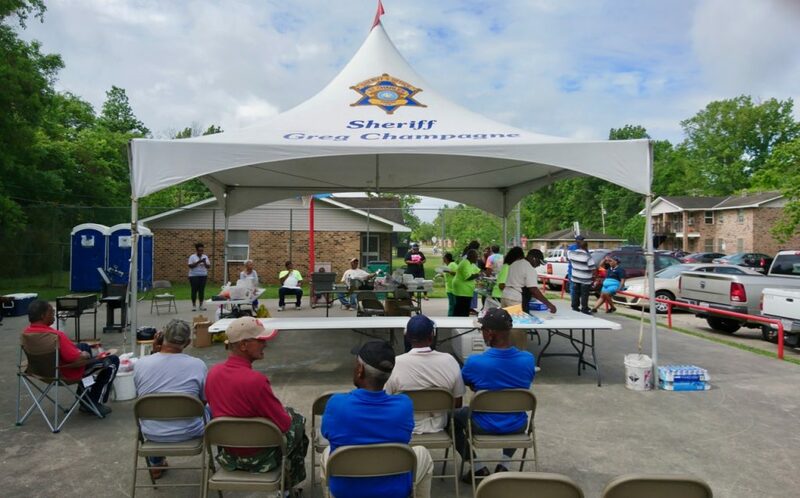 Airy Baptist Church held a fellowship event on April 14. The congregation, lead by the Rev. Larry B. West, encourage the community come out and share in food and prayer. BS in Biochemistry from Xavier University of New Orleans. MS in Chemistry and Education Specialist in Curriculum and Instruction from Louisiana State University. 17 years in the chemical industry. 8 years teaching chemistry at the collegiate level. Now the owner of One Shot Education, a career readiness company that helps students and parents prepare for the transition to college and beyond. Ratcliff-Lewis says her inspiration and passion is the result of her own personal experiences as a child. After spending 11 years living in the housing development in Boutte, she was placed into foster care until high school. 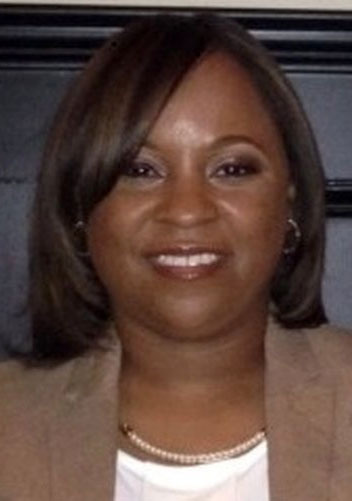 Upon completing high school, she returned to live with her mother in Boutte. Over the years, Ratcliff-Lewis has worked with students of various socio-economic backgrounds and levels of academic preparation to support their educational goals.